CHIROPRACTIC EXAM AND X-RAYS, ONE-HOUR MASSAGE, OR BOTH AT CONFORTI NATURAL WELLNESS CENTERS (UP TO 91% OFF). 5 LOCATIONS AVAILABLE. Conforti Natural Wellness Centers’ experienced chiropractors have garnered praise fromPanache Vue magazine for their knack at easing bodily aches with safe chiropractic care that targets each guest’s specific problem areas. 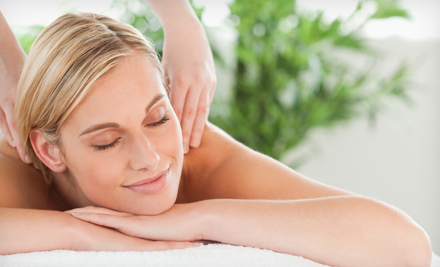 Five days a week, Conforti Natural Wellness Centers’ licensed massage therapists detangle knotted muscles and relieve neck, back, and head pains associated with auto accidents, sport injuries, and amateur contortionist tournaments. Each of the company’s locations complements chiropractic treatments with wellness services, including acupuncture, med-spa treatments, and nutritional counseling.